Two Birds, One Stone Lyrics from Drake: A latest rap song performed by Drake from 'More Life' produced by Noah “40” Shebib. 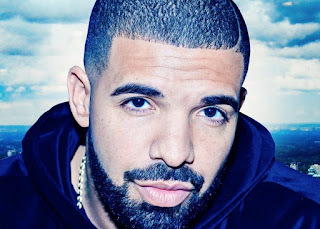 Two Birds, One Stone Lyrics (2016): The song is performed by Drake. This song is produced by Noah “40” Shebib.